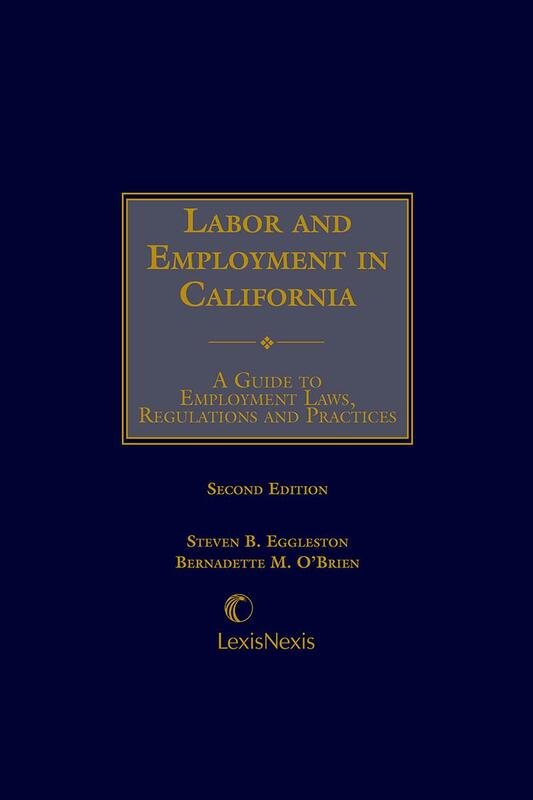 Labor and Employment in California provides easy-to-understand overviews and explanations of complex labor and employment law issues facing today's employers. 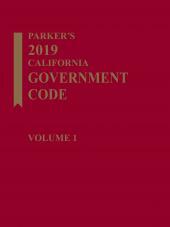 The book covers issues ranging from hiring to termination, helping you to keep pace with the rapid evolution of law on the state and federal level. Practical tips and lists help bring many important labor and employment concepts into even sharper focus. Founder of Law Offices of Susan A. Rodriguez, APC, Susan A. Rodriguez brings over 27 years of legal experience and a proven track record to guide employers through the complexities of California employment law. Ms. Rodriguez has represented privately held and publicly traded employers of all sizes before state and federal courts, binding arbitration as well as the Division of Labor Standards Enforcement, Workers’ Compensation Appeals Board, California Department of Fair Employment and Housing, Equal Employment Opportunity Commission, Department of Labor, and Ninth Circuit Court of Appeals. Ms. Rodriguez represents employers in a variety of matters including wage and hour class action litigation; individual wage and hour matters; employment discrimination, harassment and retaliation lawsuits; trade secret misappropriation cases; and whistle-blower lawsuits. 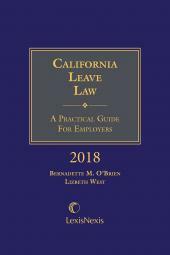 Ms. Rodriguez also provides advice and counsel to employers and assists in the preparation of handbooks and other policies; non-competition agreements; and separation agreements. Ms. Rodriguez has served as a Board Member of the California Unemployment Insurance Council-Southern California Chapter since 2008. She served as Secretary until 2017 when she was elected CUIC Vice President. 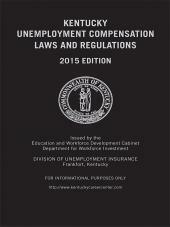 The CUIC is a nonprofit organization whose mission is to assist and educate its members with information on all facets of employer-employee relations, unemployment insurance, labor laws, workers compensation, and all people- related aspects of its members’ businesses. Ms. Rodriguez works with the CUIC Board to organize in-depth seminars on cutting edge employment law topics presented by knowledgeable, and engaging, experts. First appointed by Los Angeles Mayor Antonio Villaraigosa in 2008, Ms. Rodriguez continued to serve in Mayor Eric Garcetti’s Administration as a Commissioner of the Los Angeles Convention Center and Exhibition Authority. She served as Vice President of the Authority 2012 through January 2014, and then served as its President until January 2015. Ms. Rodriguez graduated from Yale University and the University of Michigan Law School. She was admitted to the California State Bar in 1990.